The Dutch WES turbines have been installed for many years and are successful and proven wind turbines. WES turbines are installed all over the world, because they are reliable, offer a good return on investment and are easy to install. 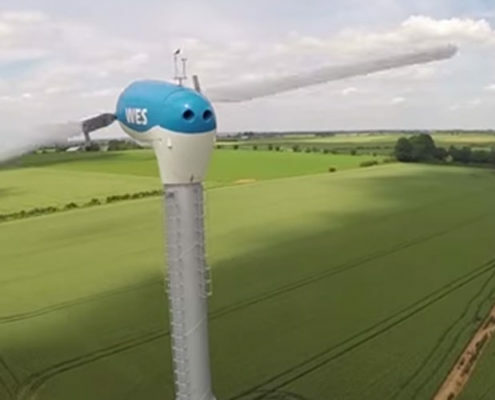 The WES50, with a rotor diameter of 20 meters, is specifically designed for areas with lower wind speed (class III). This two bladed wind turbine, with an elegant new cover, is a reliable 50kW midsize wind turbine with a high performance. The WES80 is a two bladed, high performance, reliable 80 kW midsize wind turbine with a rotor diameter of 18 meters. There are over 600 WES 80’s installed, mostly in holland, the home of wooden shoes and (WES) windmills! The mechanical part of the WES80 is based on the original, proven design from 1983. The WES80 is a two bladed, high performance, reliable 80 kW midsize wind turbine with a rotor diameter of 18 meters. There are over 600 WES 80’s installed, mostly in holland, the home of wooden shoes and (WES) windmills! The mechanical part of the WES80 is based on the original, proven design from 1983. The WES100 is a two bladed, high performance, reliable 100 kW midsize wind turbine with a rotor diameter of 18 meters. 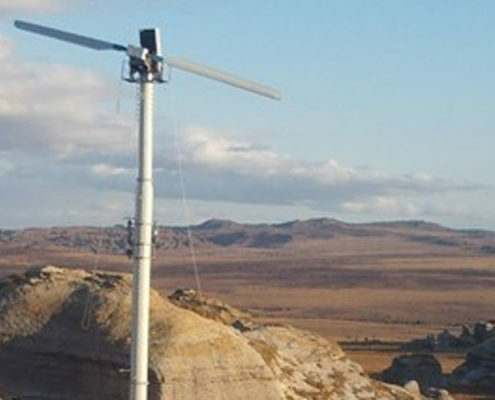 This wind turbine is especially designed for areas with a higher wind speed. 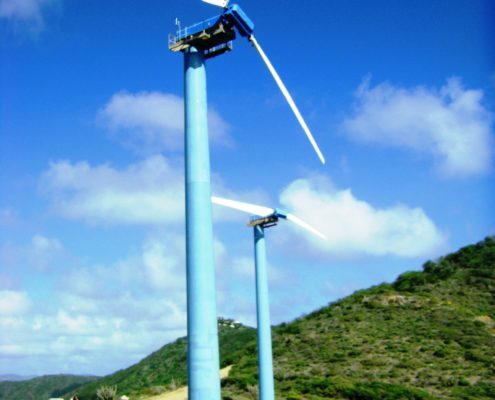 The WES100 is a two bladed, high performance, reliable 100 kW midsize wind turbine with a rotor diameter of 18 meters. 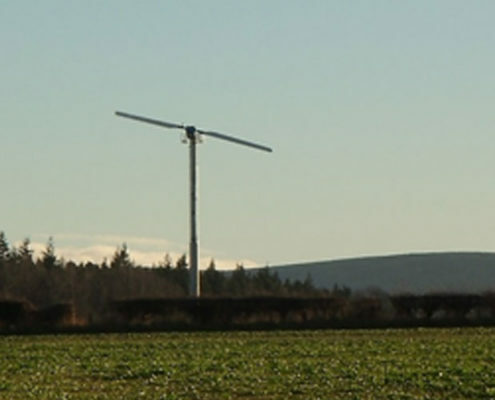 This wind turbine is especially designed for areas with a higher wind speed. The WES250 is a two bladed, high performance, reliable midsize wind turbine with a rotor diameter of 30 meters. The WES 250 is with it’s 250kW and a tower height up to 50 meter the biggest turbine we build. The WES250 is a two bladed, high performance, reliable midsize wind turbine with a rotor diameter of 30 meters. The WES 250 is with it’s 250kW and a tower height up to 50 meter the biggest turbine we build. Interested in our turbines or do you have a question? Don’t hesitate to contact us!